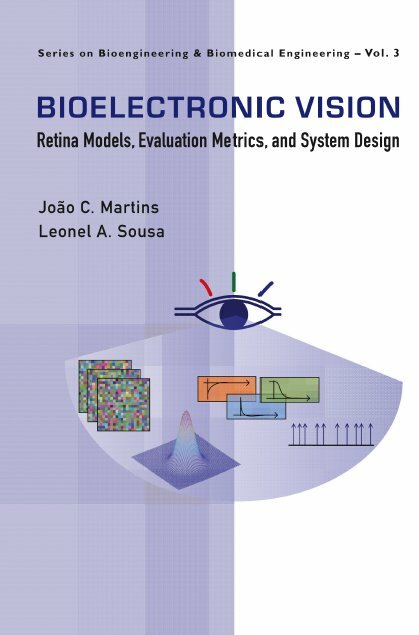 This book provides a sound mathematical and technical perspective in functional and structural retina models, presents evaluation metrics to assess those models, and provides insights about the models hardware implementation. It begins by introducing the retina anatomy and its workings in a detailed way suitable for an engineering audience, while providing the mathematical analysis of the retina neural response. Moreover, it explores and establishes a framework for the comparison of retina models by organizing a set of metrics for testing and evaluating the different models. This book follows a signal processing perspective, where all models and metrics are discretized in order to be implemented and tested in a digital system, such as a computer or a specialized dedicated hardware device.